Second season to consist of eight episodes. 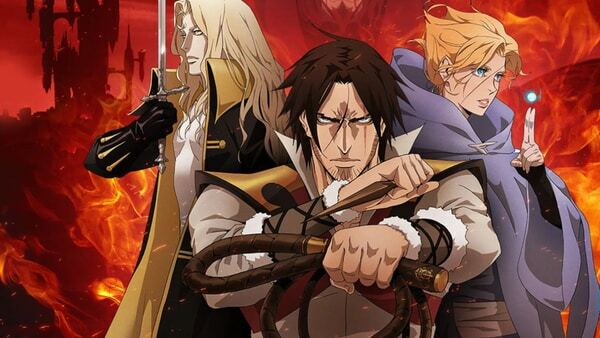 The second season of Netflix’s Castlevania animated series will premiere this summer and consist of eight episodes, show writer Warren Ellis announced. The first season, which premiered in July 2017, consisted of four episodes.